Seminar Training For Deep Frequency Encoded Meditation & Group Healing Workshops. This 7 day Training Experience (limited to 21 participants) is for Star Magic Facilitators that have been through the Advanced Frequency Upgrade Training. In this training you will be shown how to work on groups of human beings, through a central master hologram, whilst remaining completely energised, with zero interference from external forces. As well as facilitating group healing sessions, you will be guided to unlock the full power of imagination by connecting to your Star Gate. 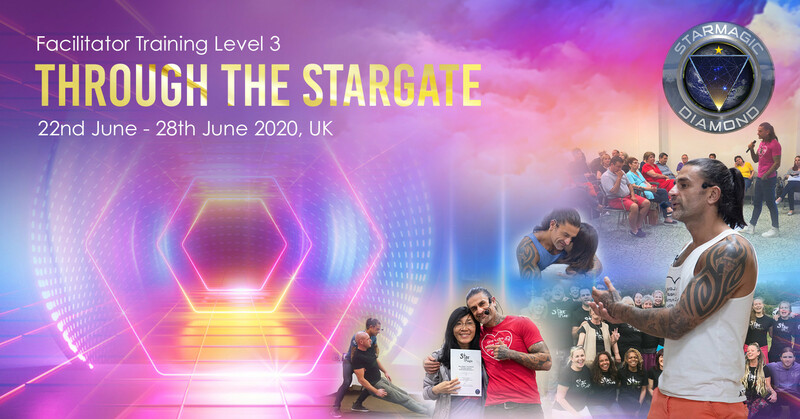 The Star Gate is your planetary home and once you open up to the infinite possibilities that lie at your point of origin, you will unlock the natural and inherent ability to facilitate Deep Frequency Encoded Meditation Seminars, through a master hologram. You will remember how to navigate portals and star gates safely and efficiently, ensuring your Tribe can move through time and space in a controlled and exploratory fashion, always returing back home. This ability will enable you to heal large numbers of people at once, stream lining the healing process, therefore enabling you to have a much bigger impact on the world, and in turn the Universe. During the other trainings there is still a small element of logicalness. Here there is none. You will have to play and dance with cosmic star dust, by becoming it. You will fully submerge into the underlying reality of the world we live in. During this Training you will be given a selction of Group Meditation Codes, designed specifically to make your life easier when Facilitating large groups of people. This is where you to truly step up and do the Real Work. Everything you have remembered during Level 1 & Level 2 Training will now be solidified and used fiercley as you put your Elite Esoteric Training to the test. You cannot hide in this Training, Its a small group of Tribe Members working solidly for 7 days. This is real hands on as you will be asked to practice, over and over in this safe environment, until you are busrting with confidence, knowing you can go out into the world and Facilitate Group Frequency Encoded Meditation Workshops of any size. You will be asked to take the entire class through a Deep Frequency Encoded Meditation to graduate. This training is so much fun. You will have the confidence to unleash your own Star Magic to the world and inspire your fellow brothers and sisters to live a life of freedom. 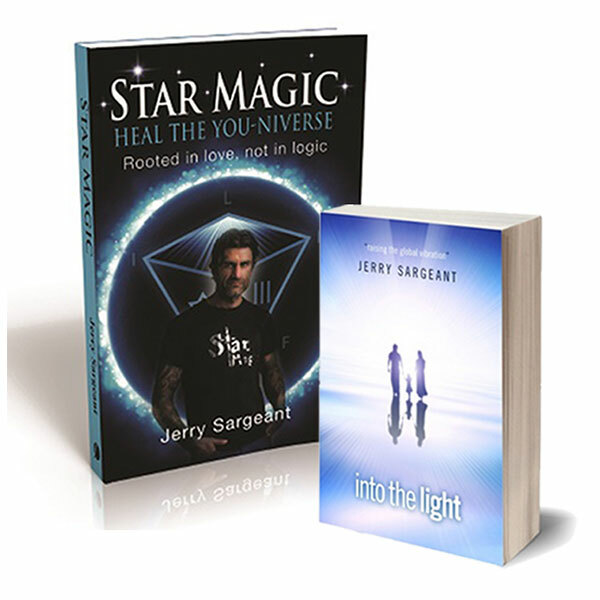 You will also receive further one on one healing during this workshop where Jerry will integrate new soul technology into your human biological computer. At the end of this workshop you will be able to facilitate a Deep Frequency Encoded Meditation Workshop. The first three you do will be with Jerry or another Master Facilitator. After this you can spread your wings, soar like an eagle and start to assist on 5 Day Facilitator Trainings on you way to becoming a Master Facilitator.